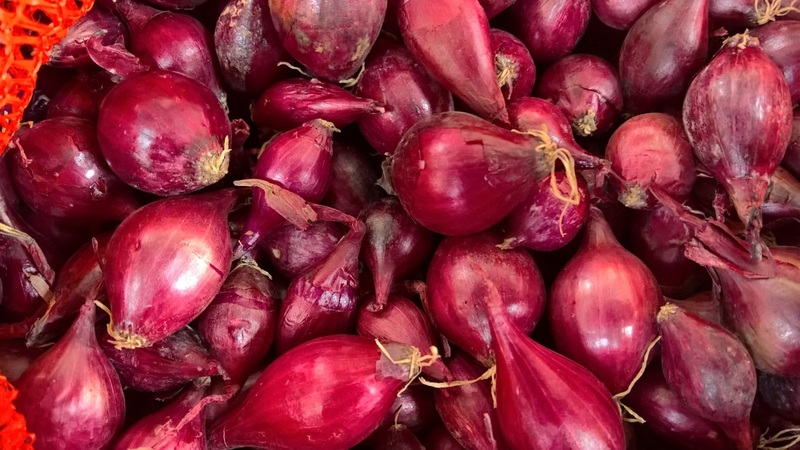 Onions and shallots are such versatile vegetables in the kitchen and are very easy to grow. 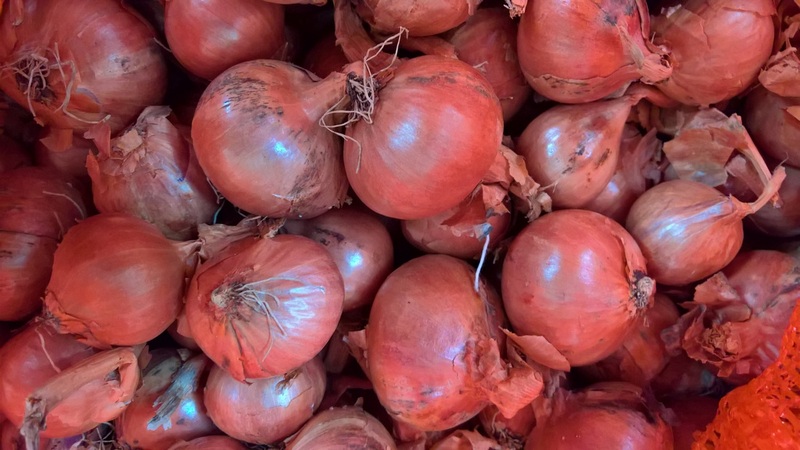 We stock 4 varieties of spring planting onion sets and 2 varieties of shallots. 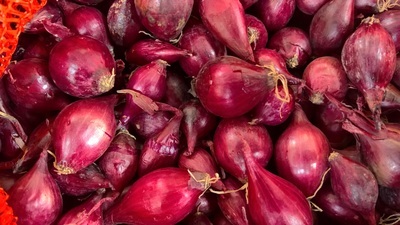 You can also grow onions from seed but sets are generally seen to be the easiest and of course quickest way to produce great crops. Onion sets are simply small immature onions that will increase in size throughout the season each producing one large onion. Spring planting onion sets are usually planted when the soil temperature begins to rise. 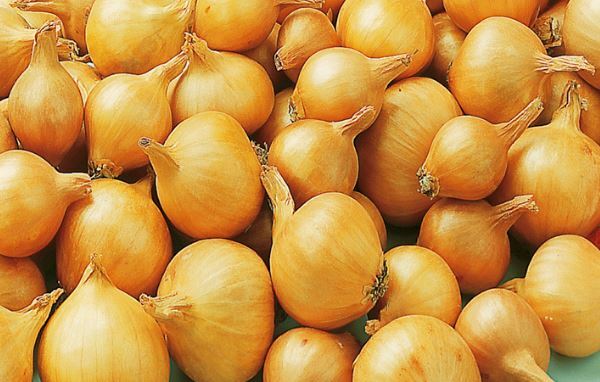 Plant each shallot about 6 inches (15cm) apart in rows, leaving 12 inches between each row. Harvesting is usually in late June or July, a week or so after the foliage has started to turn yellow. They are fairly undemanding as far as growing, apart from hoeing to clear weeds, and removing any flowers that appear to discourage bolting. They may also need watering in very dry periods. Slightly flattened globe shape with deep red skins. Prone to bolting if planted before April. 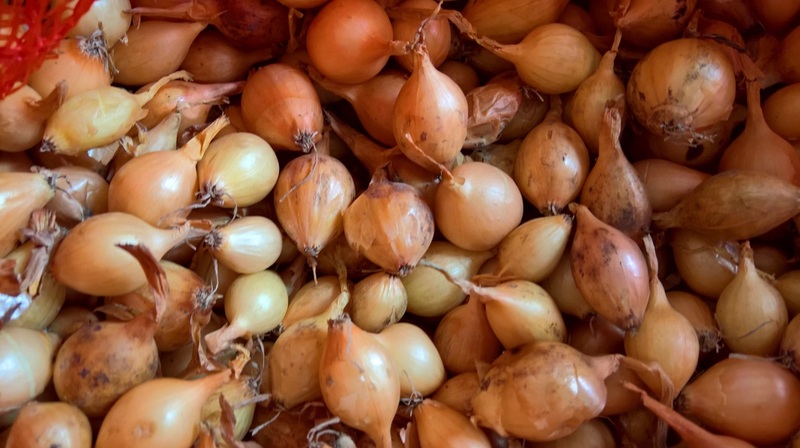 Shallots are milder and sweeter than onions. Each shallot planted in spring produces a cluster or clump of new shallots by the end of the season. 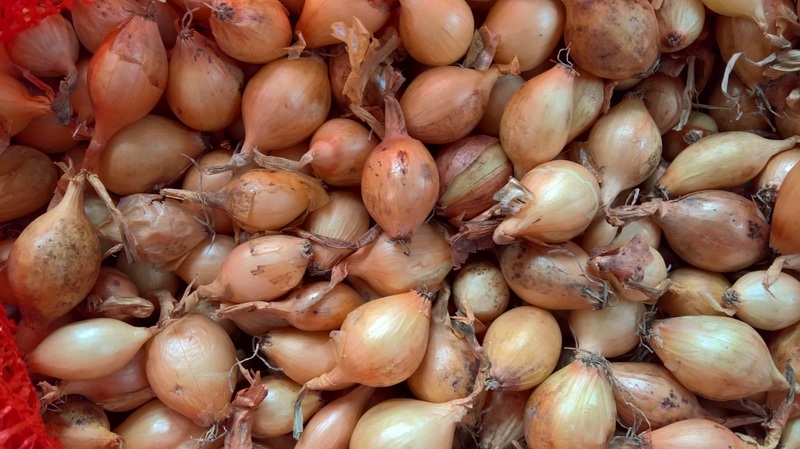 Spring planting shallots are usually planted in when the soil temperatures begin to rise. Plant each shallot about 6 inches (15cm) apart in rows, leaving 12 inches between each row. As with onions they are ready to harvest in late June or July, a week or so after the foliage has started to turn yellow. Again they are fairly undemanding as far as growing, apart from hoeing to keep them clean of weeds, removing any flowers that appear to discourage bolting. They may also need watering in very dry periods.